What types of interior lights are there? Which lights are recommended for which rooms? Is LED the best lighting technology for home lighting? How do I get started with smart home lighting? 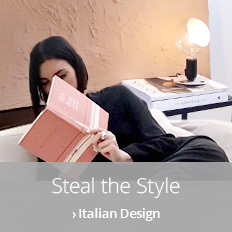 Which designers specialise in interior lighting? Interior lighting consists of more than just a central ceiling light. Learn about different types of lights. There are visual tasks to fulfil in each and every room. Find out which types of lights you need for which tasks. Smart home lighting is no longer reserved for technology geeks. We can show you how to get started. Lights for the home stand as popular design objects. We present some of the world-famous brands. Lights for the home – How to create better lighting concepts for your own four walls! A room without light is... dark. You need good interior lighting to ensure that you do not spend your evenings sitting in darkness. However, lighting for the home can do more than just illuminate the room in question. Interior lighting ensures good orientation in the room. It relieves the strain on the eyes as you enjoy various different hobbies. It can create a relaxing atmosphere. And it can be used to divide the space up into interesting light zones. What do you need to achieve this? Various light sources, modern lighting technology, appealing design. And a little creativity in designing your own personal dream lighting. You don’t need to be a lighting designer to be able to fully utilise the lighting potential of your rooms. But you do need to know that there are more light sources in a room than just a central ceiling light. Ceiling lights: they light up the whole room. Hanging lights: they illuminate specific areas, divide the space and are also great eye-catchers thanks to their eye-level positioning. 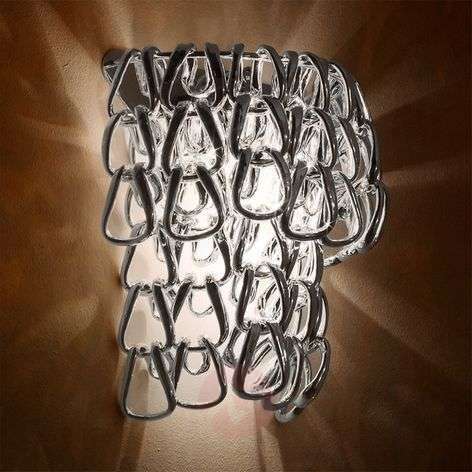 Wall lights: they make a room brighter and also help to stage the room. 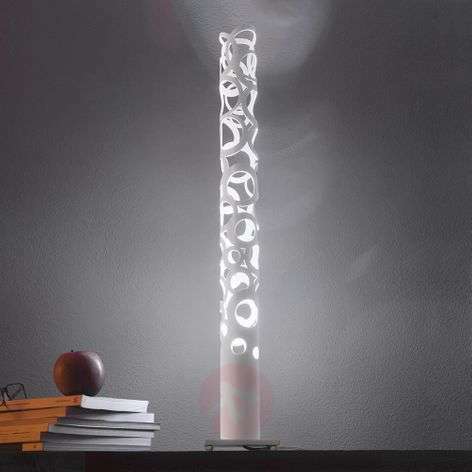 Floor lamps: these come in various different styles. One thing they all have in common – they improve the level of brightness so that you can enjoy all kinds of hobbies, including reading, sewing and even simply relaxing on the sofa. 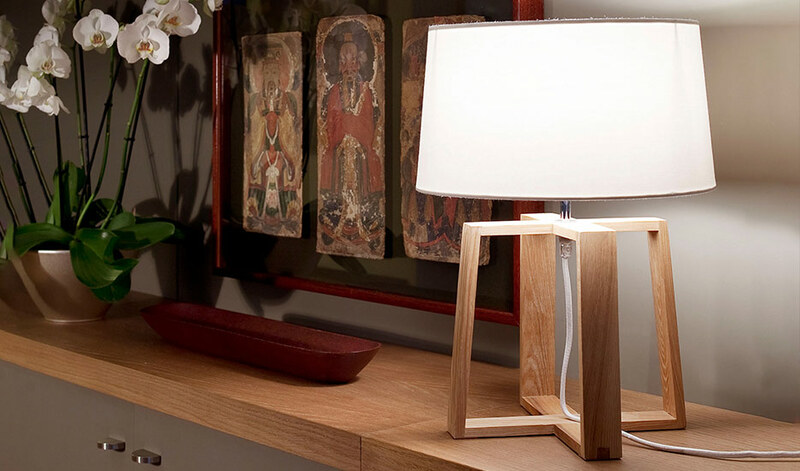 Table lamps: not just additional light sources that are simply plugged in; table lamps are also popular design objects. Standing on side tables and chests of drawers, they are shining highlights of the room. Chandeliers: these lights don’t just look great in villas; if you choose the appropriate size, they can also be used in any home. Just like hanging lights, they stand as striking pieces of design in a room. Downlights: a space-saving lighting solution. When distributed well, they provide a good level of brightness for the room in question. Spotlights: these lights can be used to stage a specific section of a room – or, in the case of multi-bulb ceiling spotlights, can even illuminate an entire room. 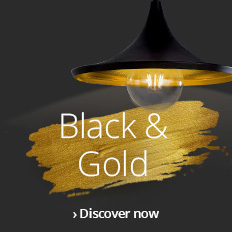 Track lighting systems: possibly the most flexible lighting solution on the market. They needs a bit of planning, but you can end up with a totally unique lighting solution. The objective of good lighting design is to provide each space with sufficient lighting to be able to properly perform the visual tasks practised there. Visual tasks span from simple orientation to working with documents with small print or to sewing in the lounge. General lighting is normally provided by shining ceiling lights or several wall lights. 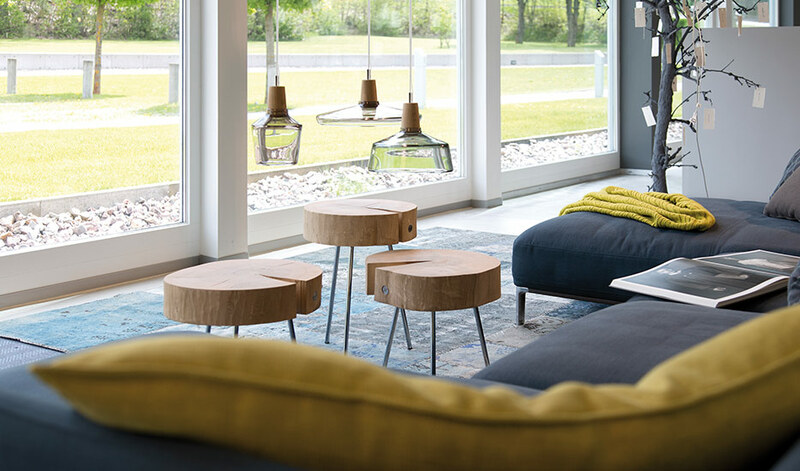 Zone lighting can be created with uplighters near armchairs or arc lamps by the sofa. 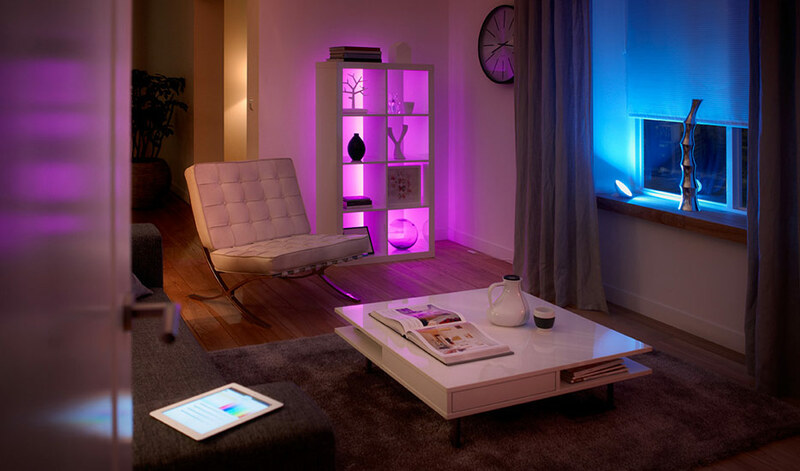 You can create wonderful light accents with LED strips, which you can even control via your smartphone. General lighting tends to be provided by wall lights. The central space in the room is reserved for a hanging light over the dining table. 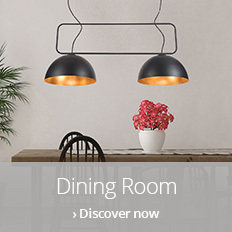 This provides lovely zone lighting for the dining table. You can also use LED strips in the dresser to add some more dramatic lighting to the room. It is normally ceiling lights and often downlights or recessed spotlights that provide good general lighting in the kitchen. These need to be combined with good zone lighting above work surfaces and below the kitchen cupboards. It is normally under-cabinet lights and furniture lights that are used here. Accent lighting is rarely used in the kitchen. Ceiling lights with fabric lampshades are often used to provide cosy room lighting in the bedroom. 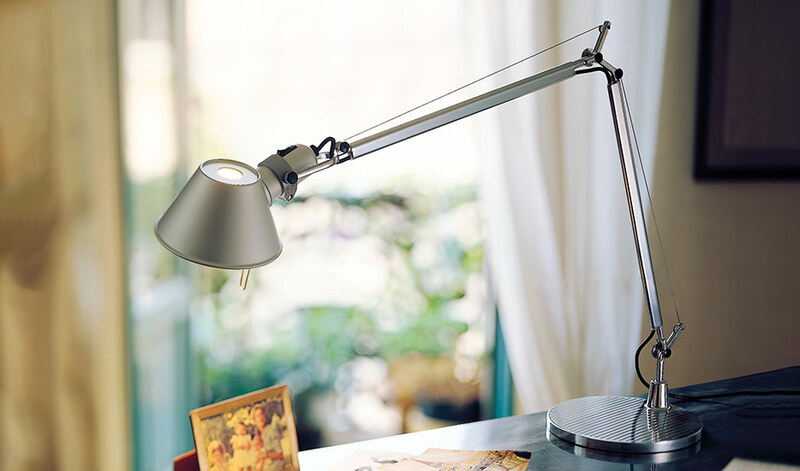 Area lighting can play a key role when reading at night through the use of a bedside table lamp. Examples of popular accent lighting for bedrooms include decorative, illuminating lettering placed on a small cupboard. General lighting in bathrooms tends to be provided by simple ceiling lights or recessed spotlights. Mirror lights are a key aspect of area lighting – they provide the perfect light for shaving or applying make-up. As far as accent lighting is concerned, decorative lights can only be used if they fulfil the requirements regarding foreign bodies and moisture protection. Make sure you check this when installing any lights in the bathroom! Do you need some expert advice? Why not contact our customer service team? Simply call the number below or complete the contact form. All-round bright, simple ceiling lights illuminate hallways without taking up too much space in often narrow halls. Ceiling lights with motion detectors are often used in stairwells as they are very convenient and economical. Area lighting and accent lighting tend to play less of a role in hallway lighting. Despite this, mirror lights make it easier to check you look okay before leaving the house. Yes, it is! LED bulbs got over their teething problems a long time ago. They now stand as the most versatile and most economical type of light bulb on the market. They come in a huge number of different versions, from filament bulbs to flame-tip candle bulbs to smart home light bulbs. They can be easily retrofitted to your old sockets. LED bulbs are not just considerably more energy efficient than conventional light bulbs; they also last longer. Warm white LED bulbs create a pleasant lighting atmosphereand should be used wherever you want to create a cosy feel. Warm white is the ideal luminous colour for living rooms, bedrooms and other areas designed for relaxation. LED bulbs with a cool white luminous colour are ideal for desk lamps. 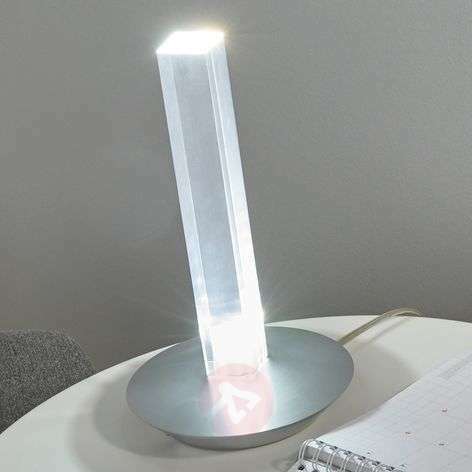 They create clinical lighting, which can boost concentration. Cool white light sources are a good choice for the bathroom too. You should aim for a colour rendering value of at least Ra 80. If the colour rendering is lower than this, colours won’t look right, and this can have a negative impact on food on the dining table or on clothing in the bedroom. Dimmable lighting is especially important for a good atmosphere, particularly in the living room and bedroom. In addition to dimmable LED bulbs, which are available under a separate category on Lights.ie (as not all LED bulbs are dimmable), EasyDim technology is of particular interest for rooms in the home. You don’t need to install an additional dimmer for these lights – instead they come with built-in dimming technology. The dimming process is activated by double-clicking a conventional light switch. Home lighting is no longer limited to switching lights on and off. Interior lights are an integral part of the networked home in modern smart homes and this makes sense when you consider the endless number of customisation options for lights and aspects like making it look like someone is home when you are on holiday (to deter burglars, for example). You can get started one of the well-known systems, such as the trendsetter PHILIPS Hue and the excellent systems from Osram Smart+ and WiZ. Meanwhile, the iDual light system doesn’t even need WiFI. Alternatively, you can integrate ZigBee-compatible lights into your existing smart home system. Unlike outdoor lights, lights for the home are less dependent on IP codes and other forms of protection. 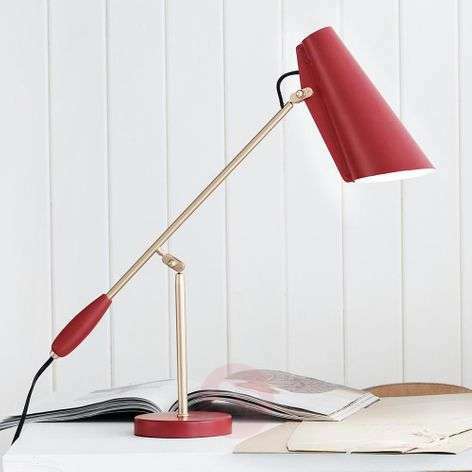 This fact, combined with the endless design possibilities and, of course, the new, compact lighting technologies, such as LED lighting, make interior lights a coveted design object for designers. 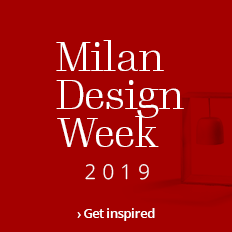 Design companies, some with over 100 years of history, world-famous designers and numerous young talents combine to provide a colourful mosaic full of creative lights! in the Nordic charm of the lights by Louis Poulsen, Northern or UMAGE. You can find more world-famous brands in our brand section. Do you have any questions about lights for the home? Simply contact our team of experts. You can phone +353 1 699 2138 or fill out the contact form.